Wow, that’s a good one! 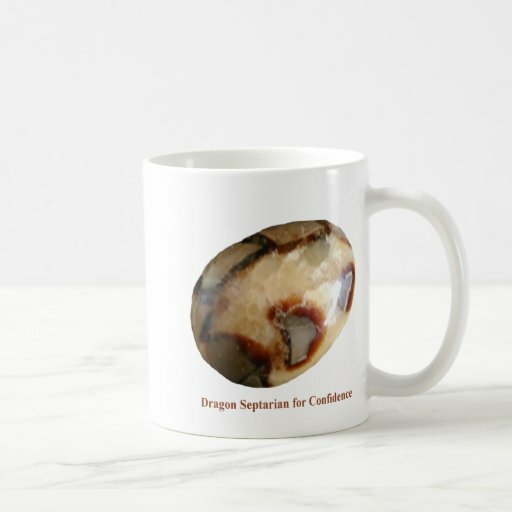 I just ordered the rose quartz mug! I hope to find the abundance and write about this gemstone tonight, otherwise it will be tomorrow. You have built up an amazing business, Irene! I am impressed!!! I do my best and try to develop every day. I guess having not the pressure about it makes it easier to be open for the passion to flow into it!